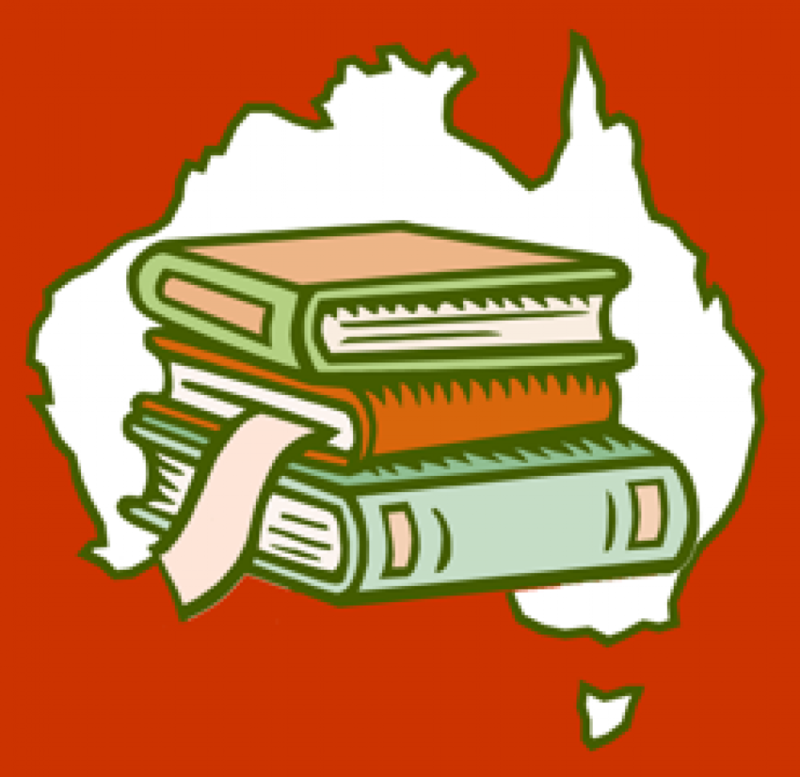 We have so many awesome YA authors in Australia that it is not often that I get the chance to read and review something from further afield. Emily Lockhart lives in the US and has built a stellar reputation for herself as a writer of fiction, having been the recipient of a number of national awards for this very title. 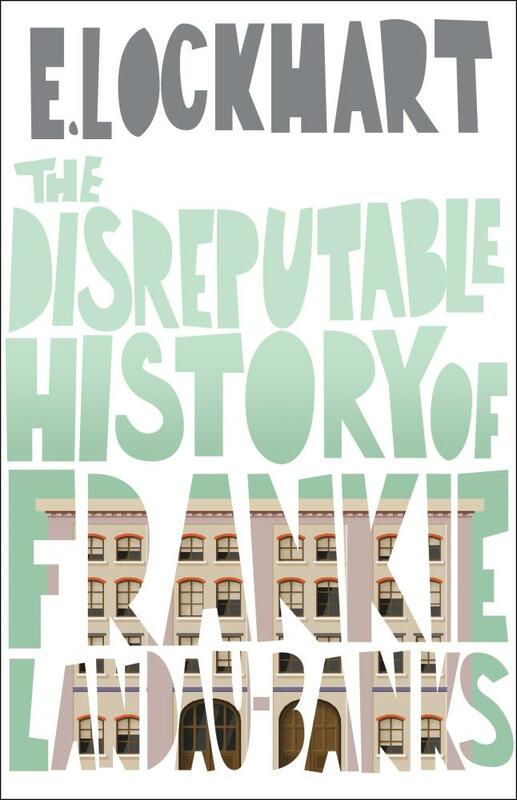 Although first published in the US in 2008, The Disreputable History of Frankie Landau-Banks has recently been published and distributed in print in Australia making it broadly accessible to local readers. Broadly, this contemporary YA, tells the story of Frankie, who between the ages of 14 and 16 attends an exclusive boarding school in the US. After spending her freshman year as virtually invisible, she enjoys popularity as a sophomore, having matured and attracted the attentions of senior student Matthew Livingston. Frankie surrenders herself to life as the “accessory” for her new boyfriend until she is excluded from the all-male secret society on campus. This title will undoubtedly hold strong appeal for John Green fans. Lockhart writes with a similar wit to Green on topics that are of universal interest to an adolescent audience. I found her style of narration fresh and unique with a quirky edge that had me turning the pages rapidly. Although I enjoyed the story immensely, at times I did find the main protagonist irritating (although not entirely unlikeable). To a large extent this is, yet another, story giving voice to the privileged white middle class. Perhaps it is just me but I find the first world issues covered in many novels of this type a little superficial. That said, I did find the novel’s exploration of gender issues, specifically the way in which girls voluntarily allow themselves to become objectified, of merit. Although well written and engaging, many Australian teachers will possibly find this novel too American for their personal liking. If you can overlook this it might work well as a class text pitched towards year ten level. However, excerpts might be useful to explore issues such as social exclusion and gender equality in the classroom generally. Furthermore, this novel sits as a wonderful extension text for John Green fans, especially for senior students searching for a suitable pairing to sit alongside the likes of Looking for Alaska as part of their independent study.